Latest News | Zinexts Life Science Corp.
Our recognized CE IVD certified MagPurix® platform is more and more used in research studies and published in scientific papers! To share the related Third-Party Publications, we have updated our Download-Section. 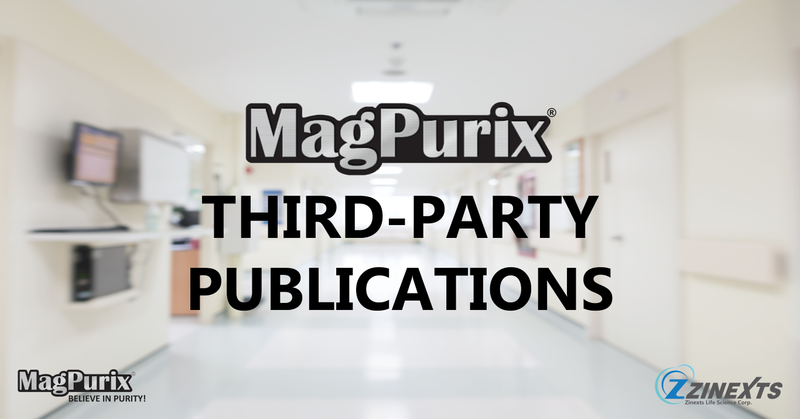 You are interested in using our MagPurix® platform for your research or diagnostic laboratory? Just E-mail our team and we will inform you about our Distribution Partner in your area!